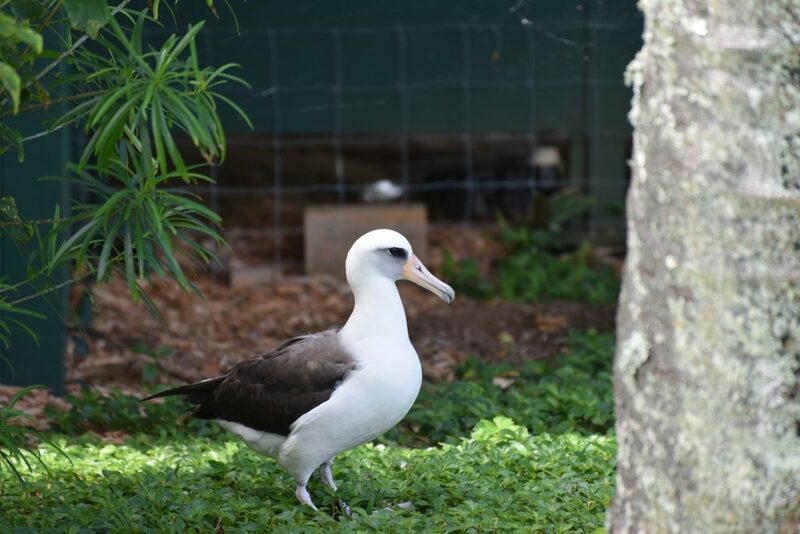 Renowned for its breathtaking scenery and rich culture, Hawaii not only served as a tropical paradise to spend spring break but the chance to confront real world conservation, and the individuals and organizations working together to make it possible. 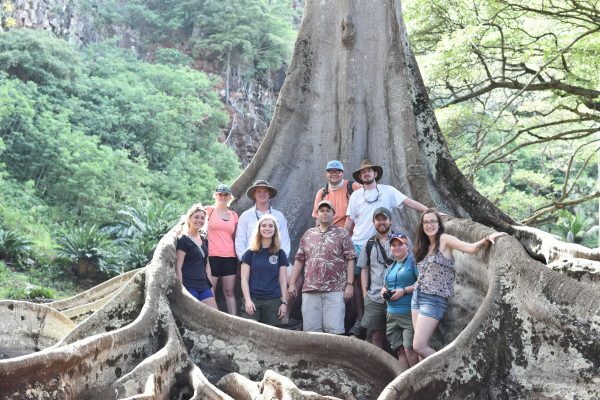 Last March, nine students attended a two-week field course on the islands of Hawaii, Kauai and Oahu where they gained valuable insight into their field of study and passions. The course led by Chris Lepczyk, an associate professor in the School of Forestry and Wildlife Sciences, blended new cultural experiences with interaction among a variety of institutions in conservation, management and restoration. 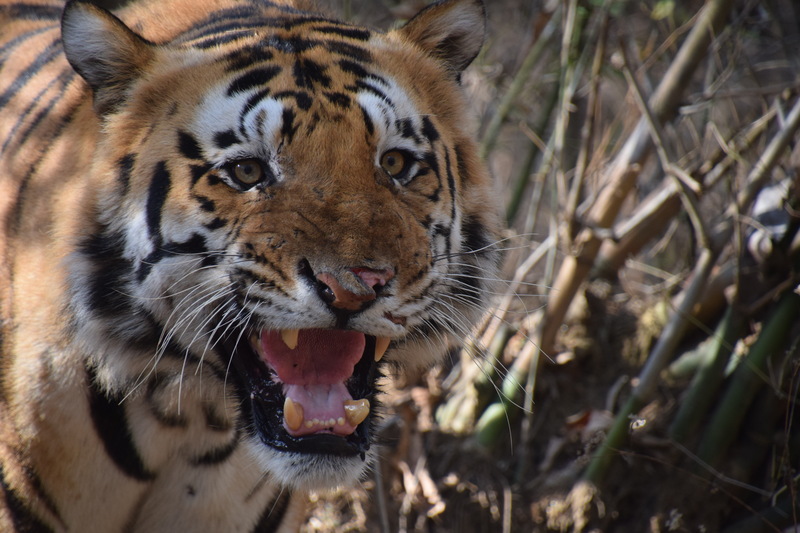 “My career is going to be in conservation and I went to study conservation, not in a textbook or article but in the real world. I also wanted to stretch myself, my perspective, and my intellect by doing something out of the usual,” said Chara Wood, a School of Forestry and Wildlife Sciences, or SFWS, natural resources management student. Lepczyk made all of the arrangements for the trip. His goal was to give students the opportunity to understand wildlife, forestry and natural resources in a new context and learn how different matters are handled in the U.S. “I’ve been interested in Hawaii since I was a kid, so this opportunity was perfect because I got to study the culture and wildlife under Dr. Lepczyk, a professor who really knows what he’s talking about,” said Wood. Hawaii’s location and tropical climate introduced the students to new ecosystems and conservation challenges distinct to the islands. “Hawaii is the leader in both the number of invasive species and endangered species and thus it is at the leading edge of “on the ground” conservation issues. The island setting also provides an ideal laboratory to see firsthand how closely people and ecosystems are connected,” said Lepczyk. As an isolated group of volcanic islands, they face particular obstacles managing resources. 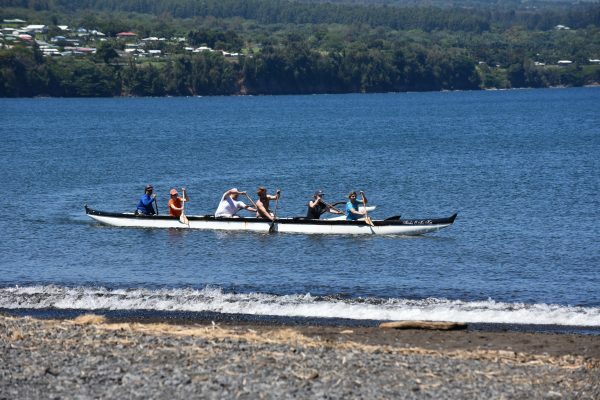 “The Hawaiian people are pretty much stuck on the islands, so everyone has to be able to come to terms and agree on things and try to get along,” said Tyler Shirley, SFWS natural resources management student. “I soon learned that they’re very in tune with their environment and resources more so than on the mainland. The majority of people make lifestyle choices to conserve and recycle because the size of the island makes the impact of everything they do very sizeable,” said Wood. During the two weeks, students were able to interact and network with professionals from different nonprofit organizations and government agencies. One of those individuals, Christopher Hawkins, managing partner at Coastlines Group LLC, discussed how human factors affect a conservationist’s agenda. “I wanted the students to understand the complexity inherent in their intended careers…” said Hawkins. “Many students go into conservation studies because they like animals or nature and may not realize the role society plays in determining how natural resources are managed and what implications spring from that role.” Students also visited research facilities, offices and national parks completing a well-rounded scope of the different institutions and people that work to successfully execute conservation efforts. One highlight of the trip included a visit to the National Tropical Botanical Garden, which showcased Hawaii’s rare and tropical plant life. Director of South Shore Gardens, Tobias Koehler, explained the garden’s history on a full day tour and later co-led an eight-mile hike in the Alakai Swamp a top of Kauai. “The hike was through the most native forest we saw the entire trip. The flora, the swamp at the top of the mountain, and the sunset on the way down were breathtaking,” said Wood. One main takeaway for students was learning the significant extent culture plays into natural resource management. Noelani Puniwai, a Native Hawaiian and assistant professor in the Department of Hawaiian Studies at The University of Hawaii at Manoa, discussed Native Hawaiian uses of natural resources. “The way people use their land and resources is grounded in their culture. With and without conservationists, there will always be that basal culture there. In order to be successful, programs have to work with the people there or they won’t get very far. After all, they’re the people that are using the resources that you’re conserving,” said Wood. 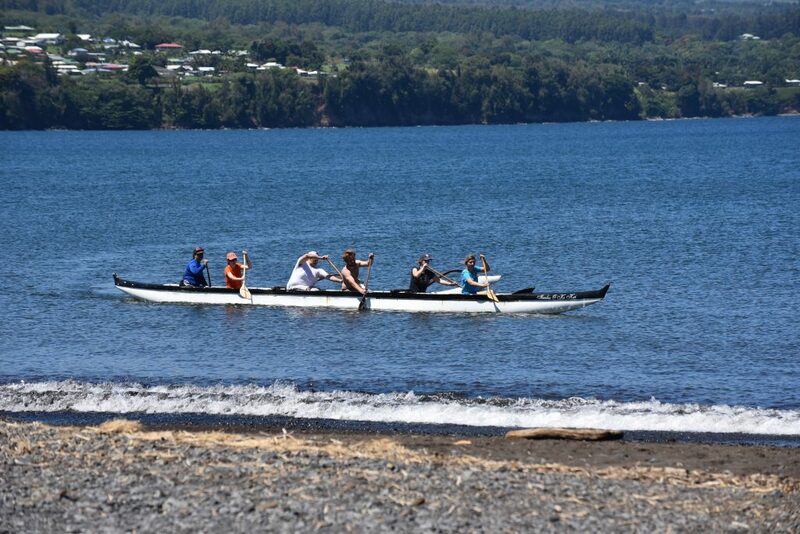 Later, students had the chance to paddle in a Polynesian canoe to carry out water sampling. “I wanted them to experience the ocean and remember what it is like to observe with all your senses when you do science,” said Puniwai. “I feel like it opened my eyes in many ways, especially with being able to communicate with people. Scientists need to be able to explain and properly educate the public on many hot topics in conservation at the moment,” said Shirley. “It was inspiring to meet a variety of men and women doing a variety of things and they’re still loving their work. It made the term conservation very real and tangible and made me excited to get my degree and get to work,” said Wood.